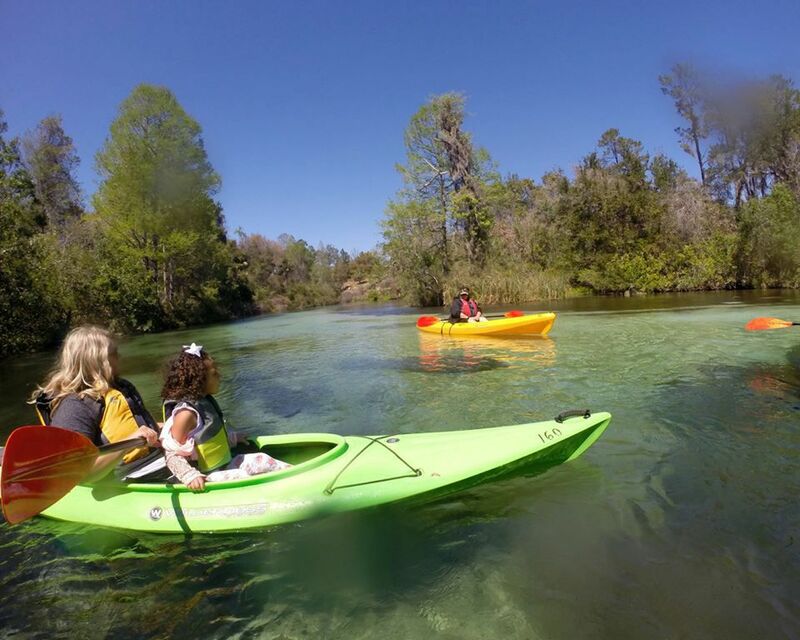 The Tampa Bay area is home to more than a dozen Florida State Parks and Historic Sites. These destinations provide visitors with endless opportunities to escape the turmoil of modern life and connect with nature. The Florida Park Service also serves to protect wildlife and ecosystems and to preserve some of the best surviving examples of Florida's natural scenery. Some of the most popular parks in the Tampa Bay area include Caladesi Island State Park in Pinellas County, recently named America’s top beach destination by Dr. Beach and known to beachcombers as a shell-seeker's paradise; Hillsborough River State Park in Hillsborough County, where the river tumbles over outcroppings of Suwannee limestone, creating a series of rapids; and Myakka River State Park in Sarasota County, one of the state's largest parks, which hikers can venture through pine flatwoods, over marsh and swamp and across a dry prairie.